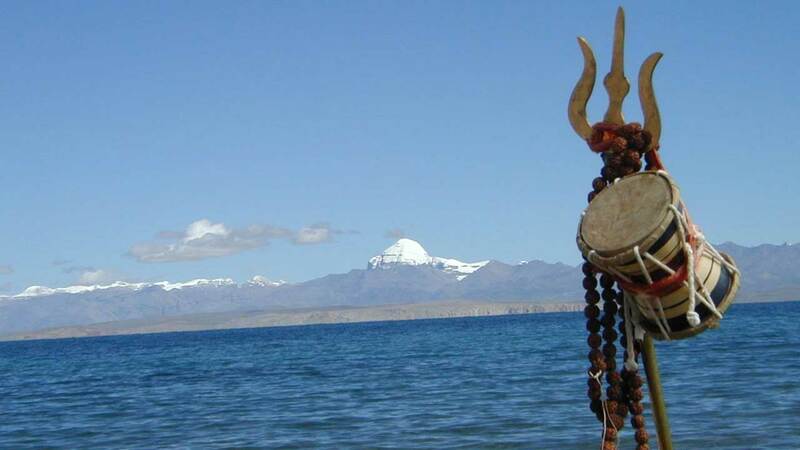 Holy Mount Kailash and Manasarovar lake is very popular among the pilgrimage of Hindu, Buddhist, bon and Jain. Yearly thousands of people visit to Kailash and getting blessing from Lord Shiva. To reach in Kailash by over land via kodari highway, it is all overland tour. Another route by helicopter till Tibet boarder sher, then drive to Manasarover. For luxury and short days yatra to Kailash Tour by helicopter is the best option, we reach either from Kathmandu or reach from Lakhnow in India. Helicopter is not allowed to land in Tibet, so till Hilsa Nepal –Tibet boarder, we have land and 25 minute walk to catch our vehicle in Tibet side to Taklakot (Purang). one night extra staying in Taklakot for the acclimatization toward to Kailash. Then drive 200 Km to Reach in Manasarover holy lake. This is shortest route to reach Manasarovar and can consume time for timeless pilgrim. Fly from Kathmandu to Nepal gung or reach Nepalgung via Lakhnaw, over night there. Next Morning schedule flight to simikot, after formalities of Immigration, then take Helicopter to Hilsa Nepal-Tibet boarder after immigration process of Tibet continue drive to Taklakot. 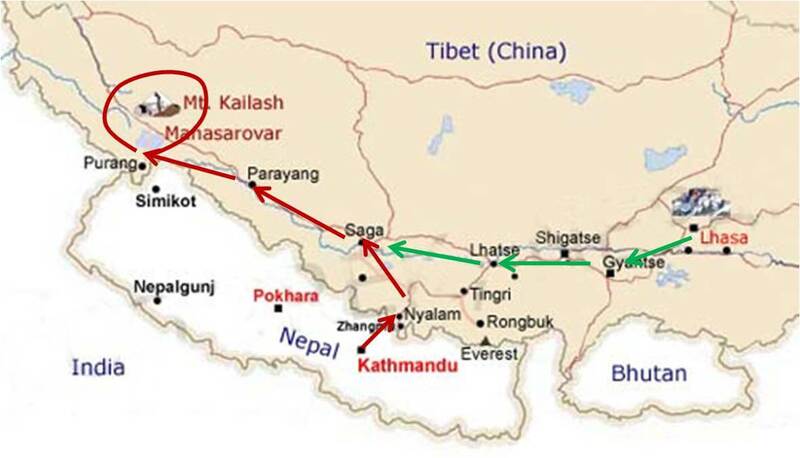 This is route to reach in Tibet for Kailash yatra. On your arrival in Kathmandu airport, our company representative will welcome you, and transfer to hotel. After check in the hotel short briefing for Kailash tour and other necessary information - Overnight in hotel. After breakfast, forward for sightseeing tour in Kathmandu. Visits Pashupatinath temple, Mata Guheswori temple & Budhanilkantha temple, in Lunch time back to hotel. After lunch, take 1 hour flight for Nepalgung, reach in Nepalgung, check in Hotel. Simikot, a hilly area of Nepal with altitude of 2910 m is gateway for Kailash tour by Helicopter. Early Morning, drive to Nepalgunj airport to fly Simikot with schedule flight and it takes only 55 minutes with tiny aero-plane. Staying one overnight here is for body acclimatization in high altitude. Fly with 5/6 chartered helicopter to Hilsa from Simikot. Cross Nepal - Tibet boarder after completion of the immigration process of Nepal and Tibet. 25 minutes flight only allows 10 kg bags for each person. Drive 27 km to Taklakot. After breakfast we start drive to reach one of the holy and beautiful lakes “MANASAROVER” - 4550m Elevation. It is 88 km distance from Taklakot to Manasarover, which takes 2 hours at the most. On the way, there is another lake called RAKAS Lake. We stop there for pictures and enjoy the view for few minutes. Then continue drive for Manasarover. When we reach there, check in guest house and take some rest. Meanwhile, lunch will be ready. After lunch, start drive to Manasarovar kora with vehicle. Exploration and ritual puja at bank of Lake Manasarovar. You also can deep at Sarovar. After lunch short drive to Darchen. preparation for Kailash kora and overnight. After breakfast, we drive to Tarboche (Valley of God), whoever book personal horse and helper waiting there for some formalities of Tibetan government. Start Kailash Kora. 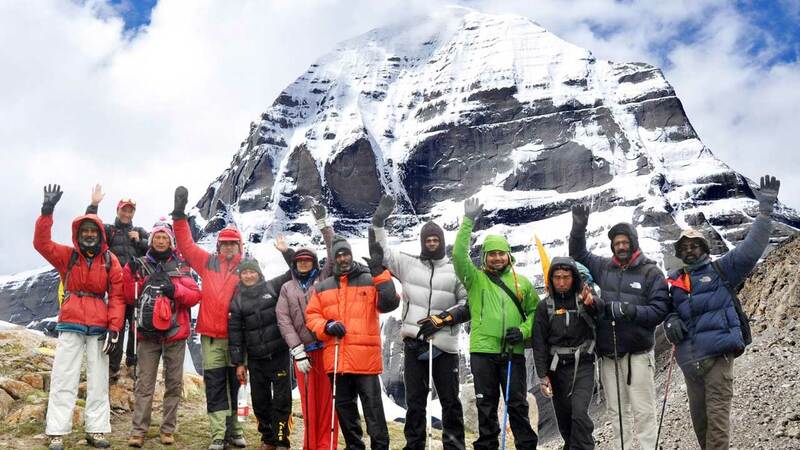 It takes 4-5 hours walking to reach in Derapuk, the north face of holy Kailash. Today early morning have a breakfast and ready to walk long, hardest up and down. Our staff provides you packed lunch before start the walk. Few hours walking is going up till Dolmala Pass (5613m), this is our main destination of kailash kora. When we reach on the top of pass, take some picture and start to walk down as soon as possible, after few meters walking, there is Gaurikunda situated on the right and 200 meter down from the our trail. Continue walk down around 2 hours, we will meet flat trail and continue walking until Zuthulpuk. 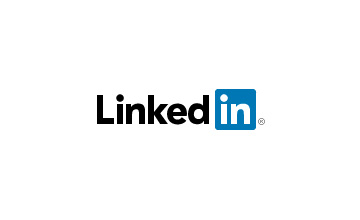 Total walking distance 22 km with 8-9 hours. After early breakfast, walk 2 hours to catch our vehicle which takes us to Nepal boarder. Take lunch at Darchen prepared by our staff team, then continue drive to Nepal-Tibet boarder. Make immigration procedure to exit Tibet, after that walk until Hilsa in Nepal side and overnight. Early morning after breakfast, fly from Hilsa to Simikot, then continue fly to Nepalgunj. In Nepalgunj our group can split if any member goes from Nepalgunj to Lucknow, and other member fly to Kathmandu. We will have short meeting about the whole yatra in the evening. One Extra Day can be made any place in case of Bad weather. Note: More than 3 nights accommodation and other activities in Kathmandu is extra. incase of delay permit from Tibet and peoples have to wait in Kathamandu, incase of early return from Kailash, flight cancellation due to weather or any other reason which is not in our hand. Change your flight date for earlier or late date becasue of those reason, clients have to bear all the expenses self.